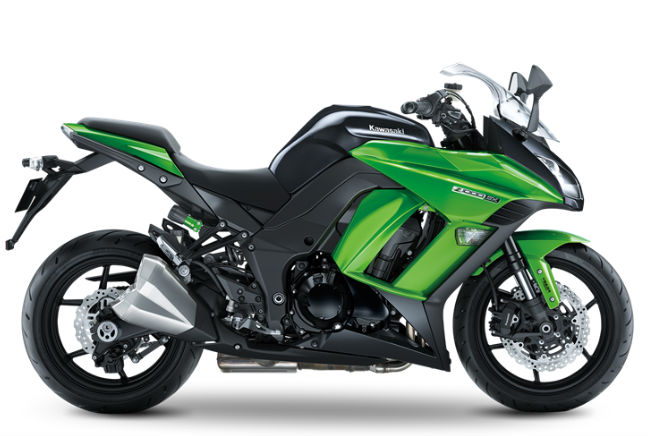 The Kawasaki Z1000SX has always been a popular bike in the UK and that hasn’t changed despite an update earlier this year. As a sports tourer the Z1000SX needs to be good at a couple of things, namely being a sport bike and being good over long distances, and thanks to its brilliant engine, that’s possible. The 1,043cc In-Line Four engine is a monster and the ultimate all rounder. It combines torque and pull throughout the rev range, good acceleration and, despite its size and weight, it’s still a fairly frugal machine. The same can be said about its ride and handling – it’s engaging and exciting yet comfortable, too – which is why it was the bestselling sports tourer model in October.